Are you a Foodie who loves the outdoors? Well, you don&apos;t want to miss this upcoming event! 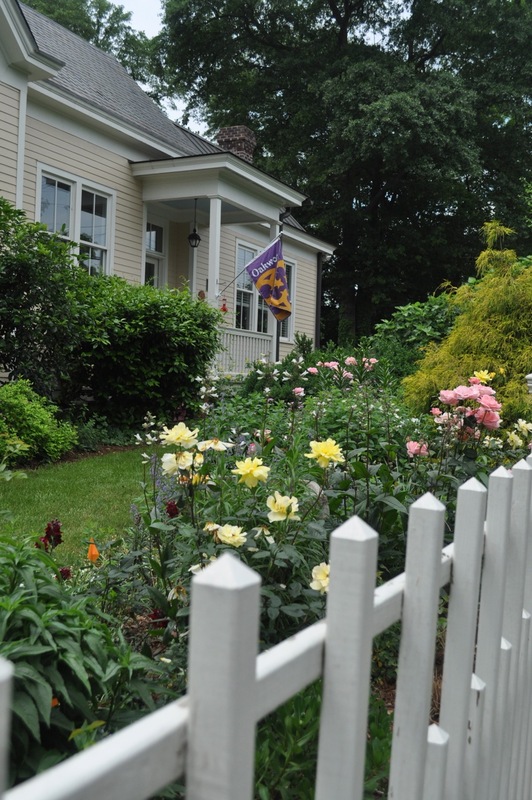 The Oakwood Garden Club will continue its annual spring tradition with the 25th Annual Garden Tour and Victorian Tea on May 3 and 4. Garden tours will begin with a seated tea at the Merrimon-Wynne House, the perfect event for any Foodie! The Oakwood Garden Club was formed by residents in 1950 and is Raleigh’s first and oldest garden club. 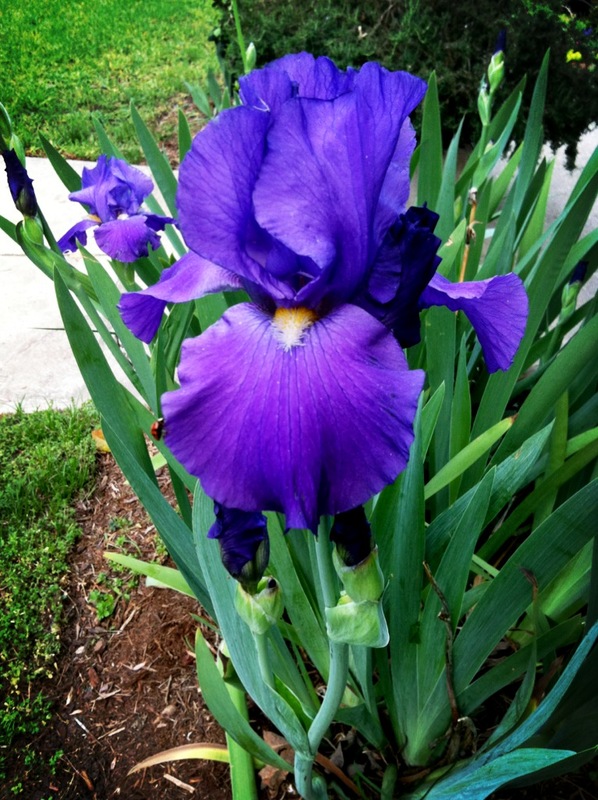 Oakwood Garden Club members dedicate their time to contribute to the beautification and preservation of the community while increasing knowledge of gardening. Tours begin with a seated tea featuring vintage china and hand-selected teas, provided by Tin Roof Teas. The teas will complement the sweet and savory edibles provided by many Greater Raleigh businesses including 18 Seaboard, Capital Club 16, The Cupcake Shoppe, Empire Eats, Kimbap, PoshNosh Catering, The Quality Grocery, Side Street Restaurant & Catering Service and Yellow Dog Bread Company. 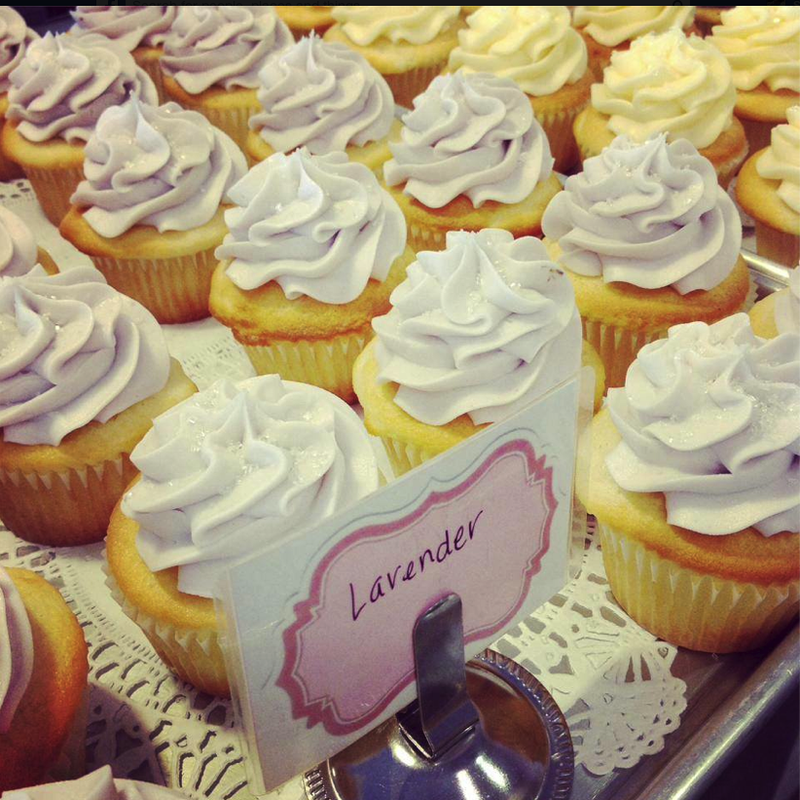 For instance, taste delicacies from Capital Club 16&apos;s created with herbs from Raleigh City Farm or The Cupcake Shoppe&apos;s lavender shortbread snowballs. The tea will last approximately one hour. Don&apos;t forget to dress up and wear your best hat! Celebrate the beauty of spring during this event, with proceeds supporting the Oakwood Garden Club&apos;s beautification, preservation and community service projects. After the tea, enjoy a neighborhood stroll while gathering endless ideas for annual and perennial gardens. Tours include short and long options for touring some of Historic Oakwood’s most beautiful sites and nearby spaces. Oakwood neighbors will also provide insight on the neighborhood’s history and unique garden features. Tickets for the garden tour and tea are $30 and are only sold in advance. Ticket times include 10am, noon and 2pm on Sat., May 3 and noon, 2pm and 4pm on Sun., May 4. Visit www.historicoakwood.org for tickets and more details.